Clouds part to reveal beautiful waterfalls and Uncle Patrizio and Aunt Lucy having a meal aloft on a rope bridge. A cry is hear below and an adorable little cub is struggling to stay afloat. The birth of Paddington’s family. Fast forward to present day. Life is grand; Paddington has it all. He lives with his wonderful family, the Browns, in beautiful London, and is surrounded by a neighborhood full of new friends. Up to his usual, calamitous antics, Paddington is in search of the perfect gift for his Aunt Lucy’s 100th birthday. Armed with his trusty red hat complete with, of course, a fresh-ish marmalade sandwich, Paddington is ready to steal your heart again. 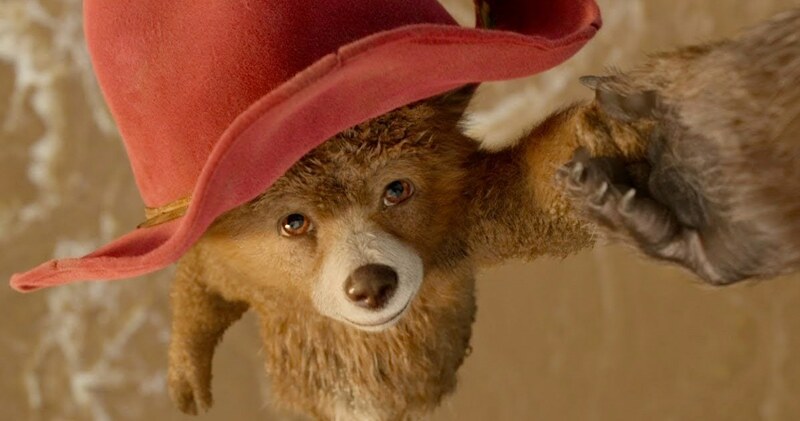 Paddington 2, in typical sequel fashion, reveals key elements of the past, particularly the origin of Paddington’s family. 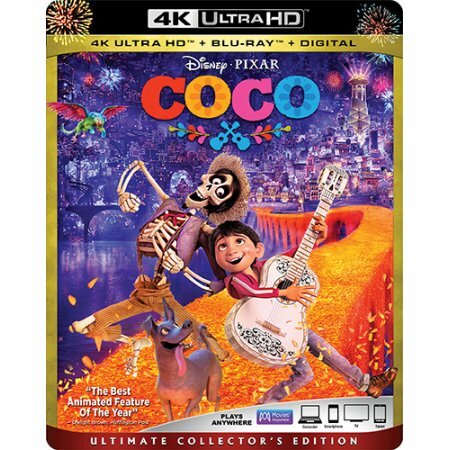 Pixar’s ‘Coco’ is coming to 4K UHD and Blu-ray! Pixar’s ‘Coco‘ is singing it’s way to 4K UHD and Blu-ray very soon. 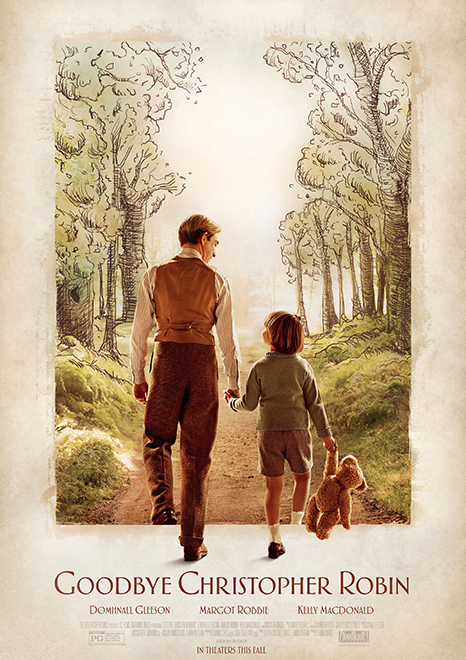 You’ll be able to watch the film digitally on February 13. 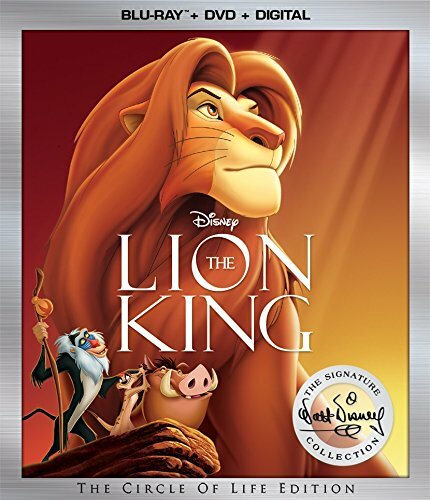 Then on February 27th, you’ll be able to purchase the 4K UHD and Blu-ray. The film will have the Dolby Vision and HDR10 options as well as the Dolby Atmos sound mix. This might be the best looking 4K UHD of 2018, and we are not even out of January yet. 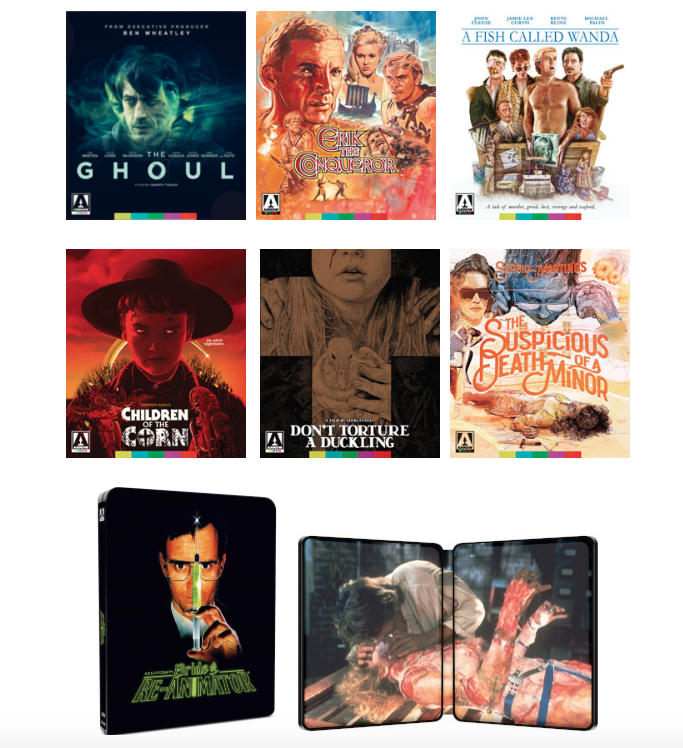 If you’re wanting bonus features, well it looks like there are tons of them as you can see below. 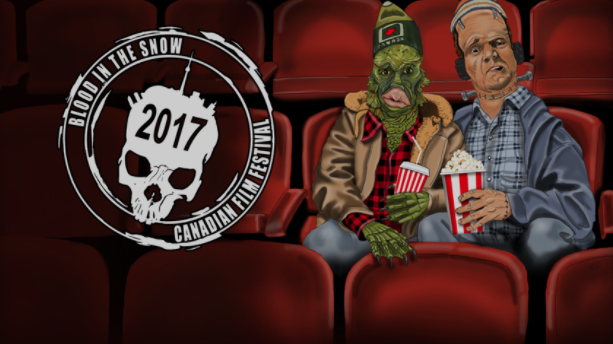 The Blood In The Snow Canadian Film Festival Promises Fun and Blood! If you find yourself in Canada, specifically in Toronto, you’re gonna want to check out the a horror film festival called ‘BITS’ or Blood In The Snow. This is the 6th year of the festival and looks to bring the horror and holidays to one place. Below is a list of all the films that will be shown. I’m looking forward to this, because what’s better than blood and Christmas trees? ‘Summer of ’82 – When Zappa Came to Sicily’ Coming to Theaters and Home Video! Frank Zappa fans have something to look forward to on the big screen and home video. 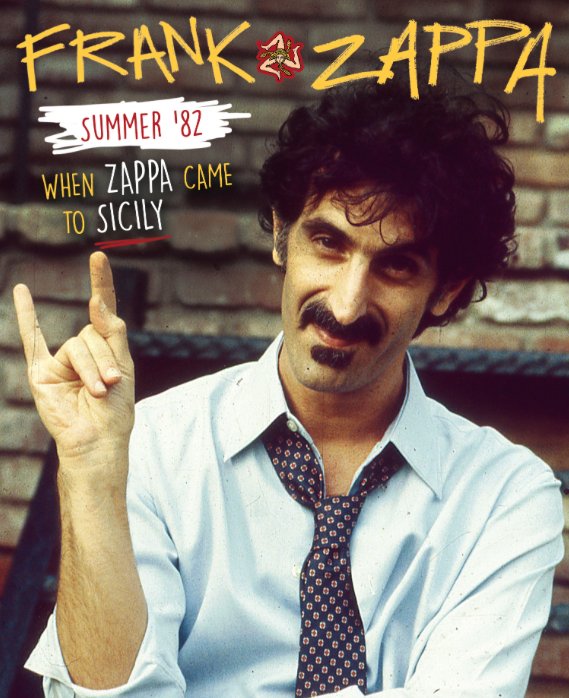 There is a new feature length documentary called ‘Summer 82 – When Zappa Came to Sicily‘ that will be released and screened in theaters. Frank Zappa was one of the coolest people on the planet and one of the best musicians in the history of music. His only Grammy award was for his classical album, but if you know anything about Zappa, he wasn’t much known for classical music. The documentary will feature some never-before-seen concert and backstage footage, along with interviews with the band, family members, concert goers, and more. I can’t wait to see this. A Little Evil is coming to Netflix! 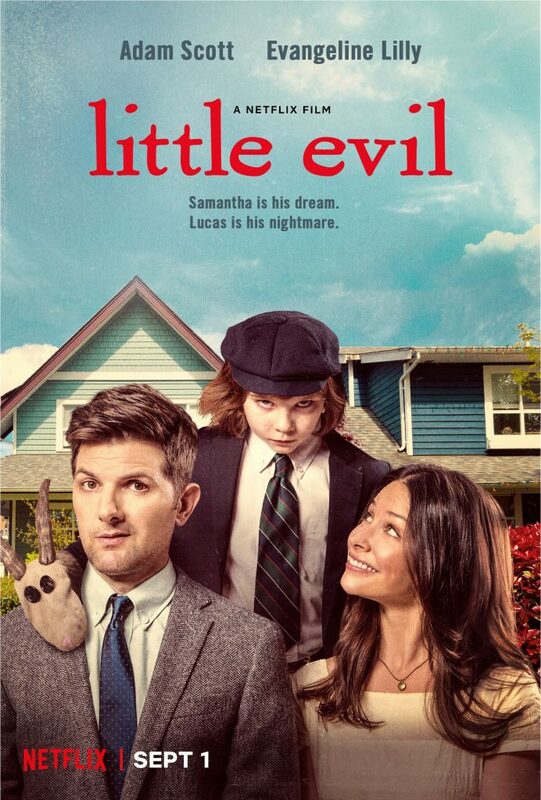 Netflix is releasing a new film called Little Evil from writer/director Eli Craig (Tucker & Dale vs. Evil) that is a comedy-horror about a loving family of three. Well, maybe not loving, but more like the actual Antichrist. 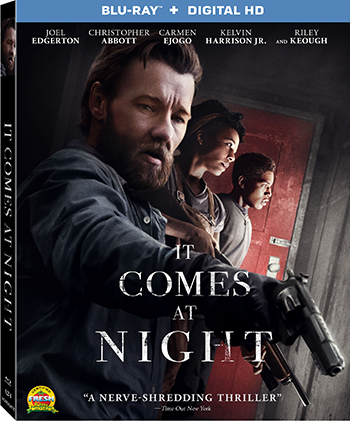 This looks like a lot of fun and has quite a good cast. 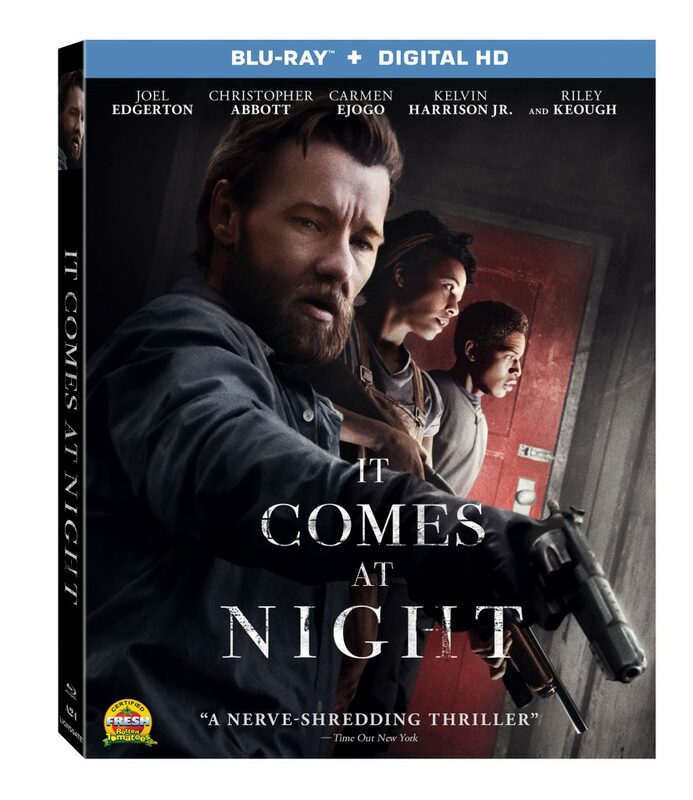 If this is anything like Tucker & Dale vs. Evil, then we are in for an entertaining ride for sure. Enjoy the trailer below. 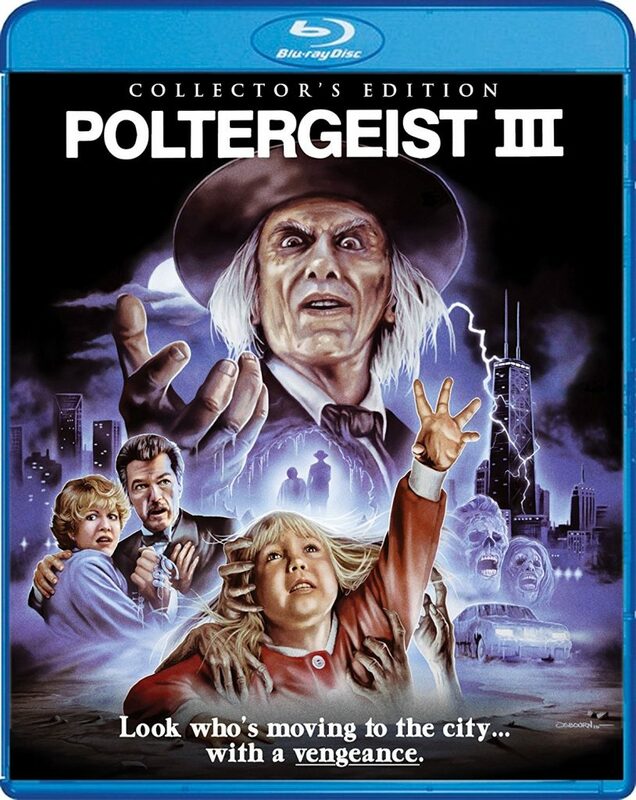 Also, I must point out how eerily similar the boy in the poster above looks like a cross between Angus Young from AC/DC and Damien from The Omen. I can’t wait.